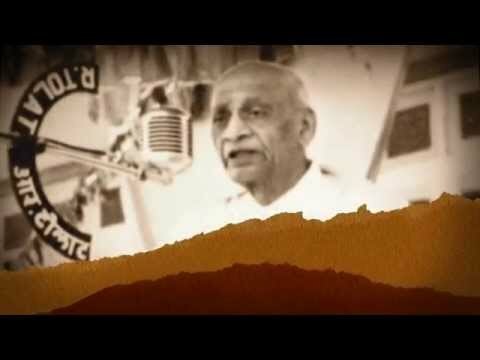 Vallabhbhai Jhaverbhai Patel, one of the most famous barristers and statesmen that India has ever produced, was also a dynamic social leader who led the country’s fight for independence from the front. He mentored India’s integration into an independent and united nation, in a very responsible manner. 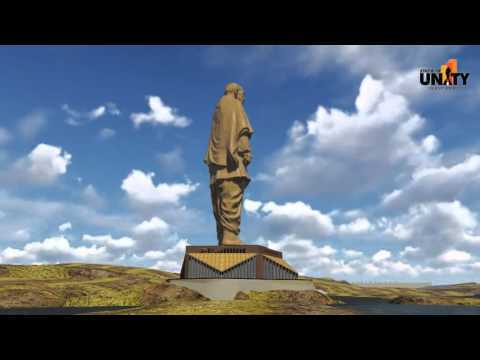 Vallabhbhai Patel was often referred to as ‘Sardar’, which means ‘Chief’ in Urdu, Hindi, and Persian. Vallabhbhai Patel was born in 1875 to Laad Bai (a simple housewife) and Jhaverbhai (a farmer), in Nadiad, Gujarat. Since his date of birth was never officially recorded, he enteredctober 31 as his date of birth on his matriculation examination papers. Fourth among his siblings, he had three elder brothers, as well as a younger sister and brother. At the age of 18, he married Jhaverba and fathered two children—Maniben and Dahyabhai, in the year 1904 and 1906 respectively. From a very young age itself, Vallabhbhai showcased streaks of mental toughness and physical strength. While there were a few members in his family who presumed that he was unfocussed and not ambitious, he nurtured secret plans of excelling as a Barrister. Twice a month, he abstained from food and water and indulged in a day-long fast to fuel his will power. After completing his early education in Karamsad, he headed for his schooling in Petlad and Borsad. He attained his matriculation degree when he was 22 years old, after which he went on to study in a high school located in Nadiad. e secured his high school certification in 1896, and subsequently studied hard at home to prepare for the District Pleader’s examination, which he passed with flying colors. 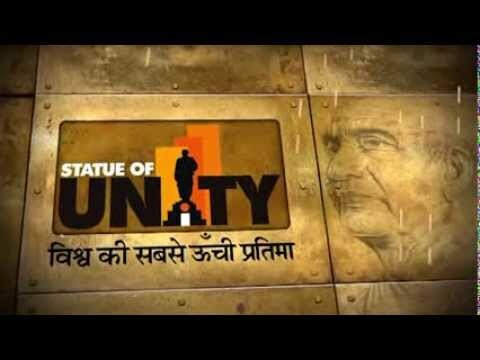 Sardar Patel was not referred to as the “Iron Man” only for his political achievements. All through his life, he displayed amazing levels of grit and determination which made him the man he is known and revered as.